This photo comes to you from 7 years ago into the present day. 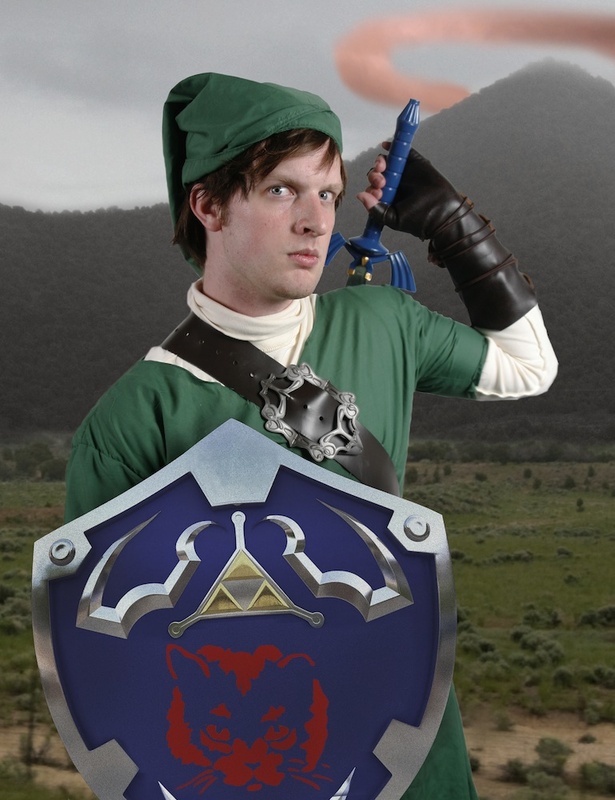 All of this time has been spent preparing the costume and working with cosplay portraits to capture the spirit of Link. 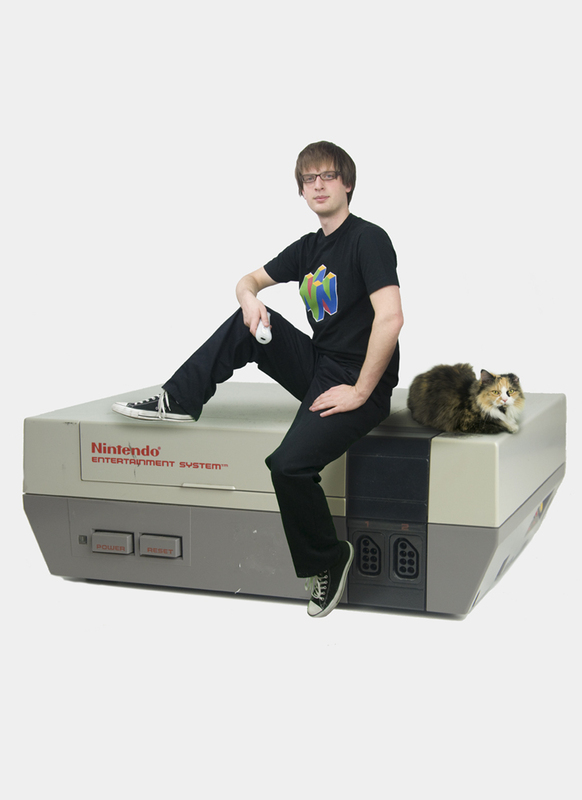 There is no single source image I am taking from here but only the interest in recreating those who take the time to become their favorite character. What not go for my own favorite character? This costume is actually very straight forward and finding Death Mountain wasn’t too hard out west. The land of Hyrule seems to have adopted a new shield these days. You will find more information and all of the upcoming projects in the new zine that will look more like a gold edition Zelda cartridge.